NEW SPEC HOME DIRECTLY ON AUBREYS DUBS DRED GOLF COURSE. I was searching for a Property and found this listing (MLS #1362680). 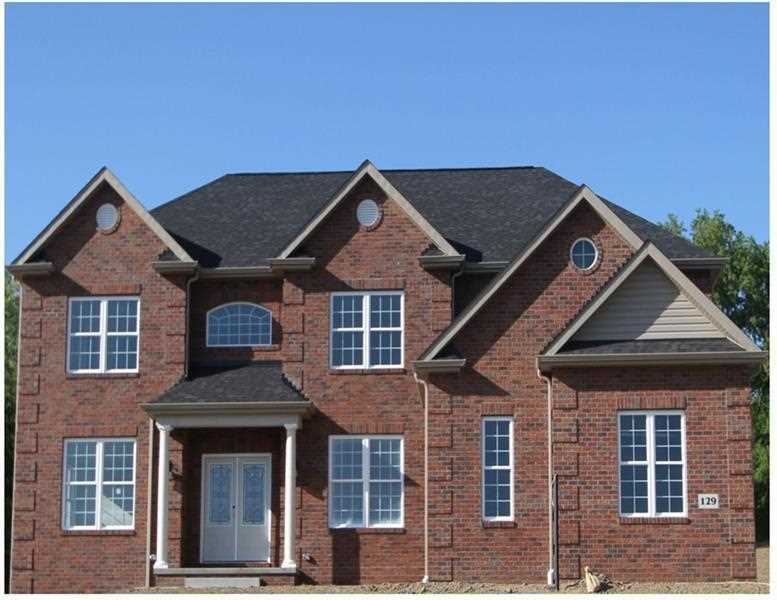 I would like to schedule a showing for 112 Aubrey Dr Butler, PA 16001. Thank you! I was searching for a Property and found this listing (MLS #1362680). Please send me more information regarding 112 Aubrey Dr Butler, PA 16001. Thank you! 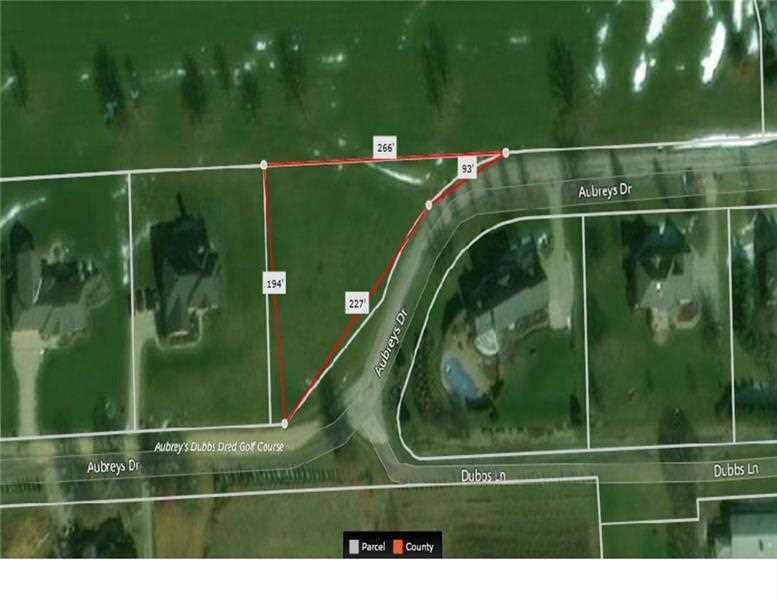 MLS # 1362680: This property at 112 Aubrey Dr, Butler, PA 16001 is located in the subdivision and is listed for $595,000. MLS # 1362680 has been on the market for 204 days.